The Xiaomi Redmi 4A definitely raises the bar for smartphones at this price level, and we expect it to be very popular. At Rs. 5,999, the Redmi 4A offers a lot of features, especially VoLTE support. Camera performance is decent, and the polycarbonate body, 3120mAh battery, and software are all satisfactory. We however felt that 2GB of RAM and 16GB storage were slightly on the lower side. Overall performance is decent considering the price. Redmi 4A mobile date of lanch ? Maine bolna chahatu hay Redmi 4a mobile lanch kab hogii . Xiomi redmi 4A grate profomance phone. Redmi 4A grate profomance phone. Budget phone under 6k. Super smooth work. New features are good like dual app run smoothly. And dual phone mode is good. Excellent battery. Xiaomi Redmi 4A smartphone was launched in November 2016. The phone comes with a 5.00-inch touchscreen display with a resolution of 720x1280 pixels at a pixel density of 296 pixels per inch (ppi) and an aspect ratio of 16:9. Xiaomi Redmi 4A is powered by a 1.4GHz quad-core Qualcomm Snapdragon 425 processor. It comes with 2GB of RAM. The Xiaomi Redmi 4A runs Android 6.0 and is powered by a 3,120mAh non-removable battery. As far as the cameras are concerned, the Xiaomi Redmi 4A on the rear packs a 13-megapixel camera with an f/2.2 aperture. It sports a 5-megapixel camera on the front for selfies, with an f/2.2 aperture. The Xiaomi Redmi 4A runs MIUI 8 based on Android 6.0 and packs 16GB of inbuilt storage that can be expanded via microSD card (up to 128GB). 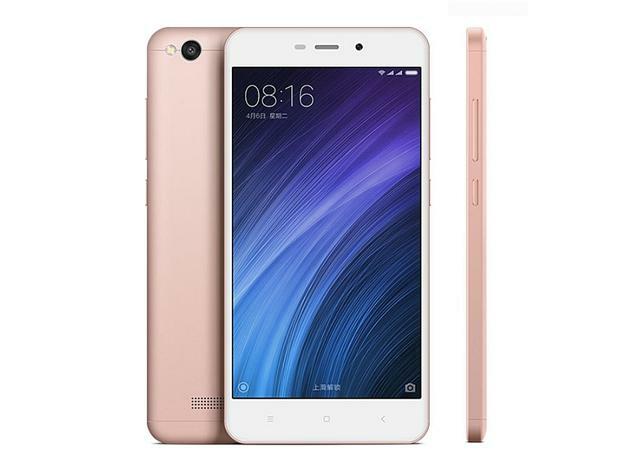 The Xiaomi Redmi 4A is a dual-SIM (GSM and GSM) smartphone that accepts Micro-SIM and Nano-SIM cards. Connectivity options on the Xiaomi Redmi 4A include Wi-Fi 802.11 a/b/g/n, GPS, Bluetooth v4.10, Infrared, USB OTG, FM radio, 3G, and 4G (with support for Band 40 used by some LTE networks in India). Sensors on the phone include accelerometer, ambient light sensor, gyroscope, and proximity sensor. The Xiaomi Redmi 4A measures 139.50 x 70.40 x 8.50mm (height x width x thickness) and weighs 131.50 grams. 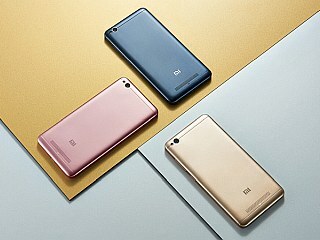 It was launched in Golden, Rose Gold, and Dark Grey colours. 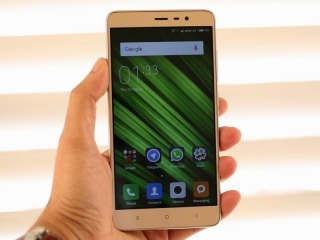 As of 24th April 2019, Xiaomi Redmi 4A price in India starts at Rs. 6,999.